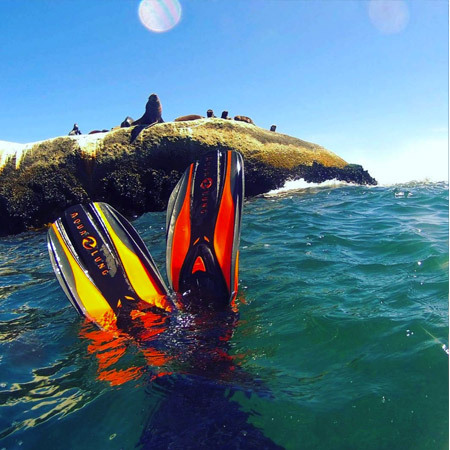 One of the greatest attractions in Cape Town is the ocean and Adrenalised know this better than anyone else. People travel from far and wide to visit Cape Town yet many never get to explore the oceans around the Mother City in their full. Adrenalised appreciate this and their Ocean Safari is one of the best ways to explore the diversity of nature in the oceans that surround Cape Town. 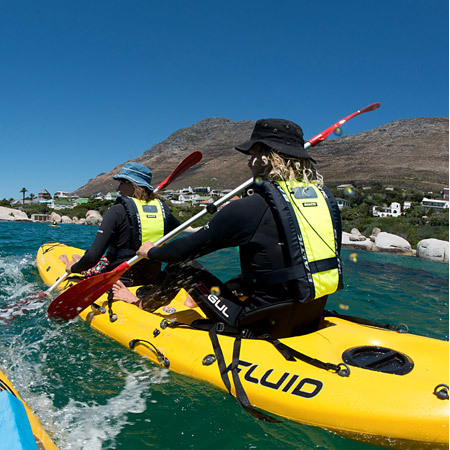 The Ocean Safari with Adrenalised is a Cape Town Experience and Tour like no other. This amazing ocean experience combines the serenity of nature with the thrill of a fast boat. 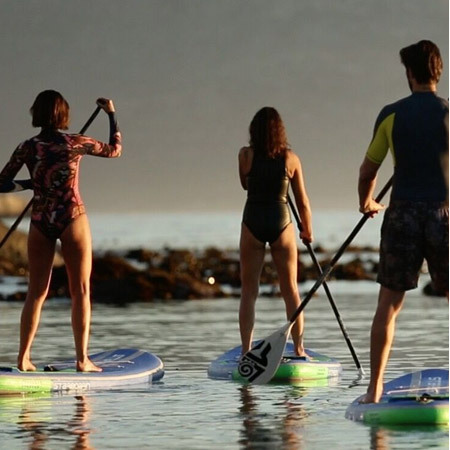 It is the perfect way to experience the oceans just off the coast from the V&A Waterfront and the ideal adventure for the whole family when visiting Cape Town. It is best to undertake this superb Cape Town Experience between October and April; however, tours take place all year round. Every day in every season is different on the ocean and on this Cape Town Ocean Safari, every trip out to sea is more than different. 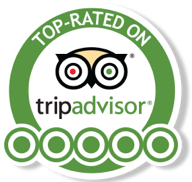 It is the “not knowing” what will be seen or not that makes this an absolute must do tour in Cape Town. What can you expect from an ocean safari with Adrenalised? The trip starts out from the Cape Town V&A and the first glance of the powerful boat you will travel on soon sets the heart racing. 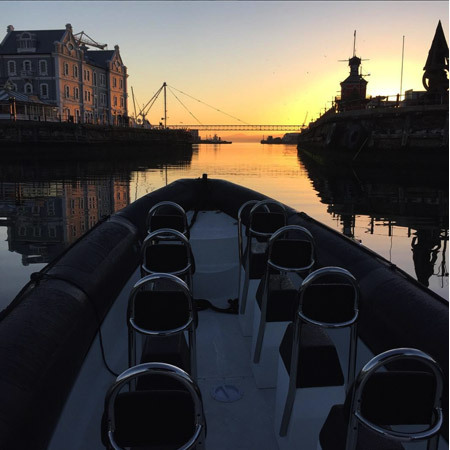 With seating for only a handful of people your Cape Town Adventure is very exclusive and before setting foot on board you know it will be amazing. Safety is the top priority of the Adrenalised crew and lifejackets are provided for each passenger. After an important safety briefing, the engines start and your Cape Town ocean safari can begin. At high speed, the crew pilots the boat out of the harbour and out to sea. 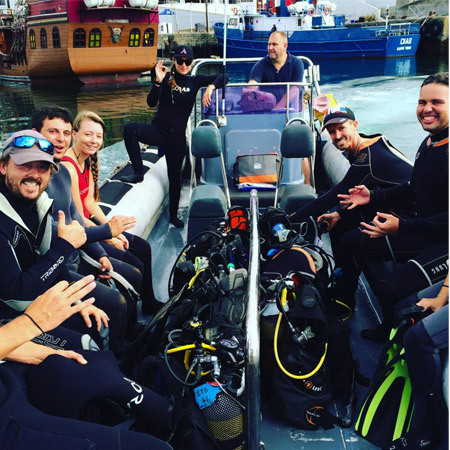 The crew knows the oceans around Cape Town like the backs of their hands and at just the right distance from shore, the magic of this ocean safari begins. 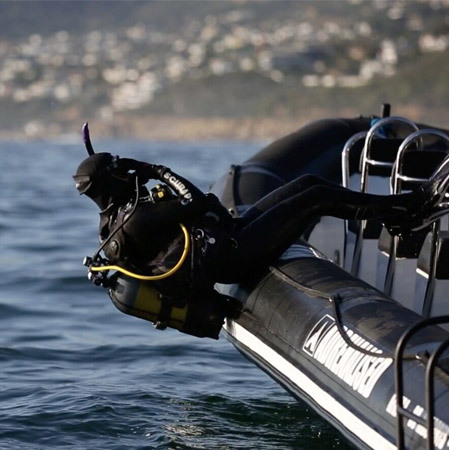 One never knows what the 90-minutes of ocean exploration will bring but one thing is guaranteed… this a Cape Town Tour like no other. 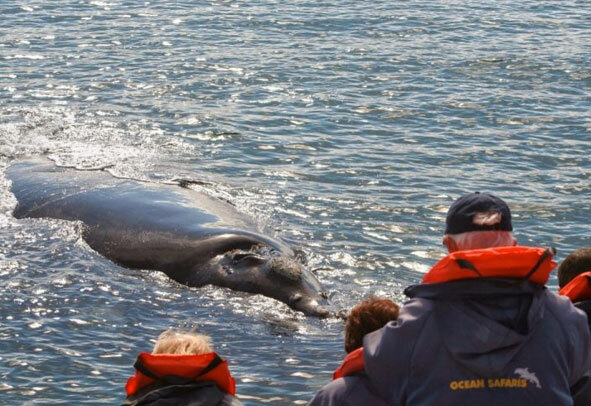 The experienced and knowledgeable crew captivate the passengers explaining everything about the ocean around the Cape and before long the first animals are seen. You may see dolphins playing in your wake and you will certainly see more than a handful of seals. Basking sunfish are not uncommon sights and at the right time, year whales become a highlight of the Cape Town Ocean Safari. Of course there are some amazing predators in the ocean and the odd shark often makes an appearance. 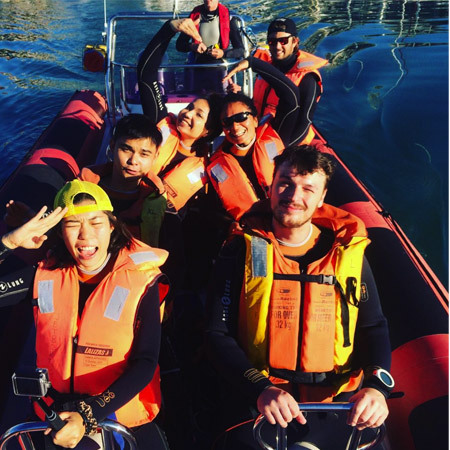 The ocean safari with Adrenalised is the perfect way to explore the ocean close the Cape Town Itself and for anyone who wants to do something a little different in the Mother City, this is a must. Remember every Ocean Safari is weather dependent, however, once the weather is good enough the adventure of a lifetime is assured. The OX team are only too keen to share the beauty of the ocean as well as the beauty of the Cape Town Atlantic Coastline on our unique adventure boat ride and ocean safari. On our trips departing from the Cape Town V&A Waterfront you will have the chance to see Dolphins, Seals, Whales, Penguins, Sun Fish and much more as we make our way to Sea Point, Clifton, Camps Bay and Oudekraal.